Gatesway Cleaning & Restoration is the area’s leader in vinyl floor cleaning & Polishing. 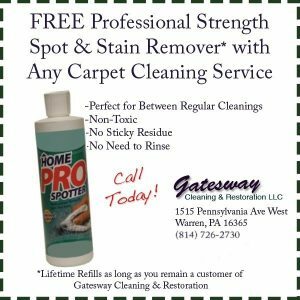 Our years of experience combined with our thorough cleaning process makes Gatesway Cleaning & Restoration the clear choice for all your vinyl floor cleaning needs. Free in-home estimates are available.